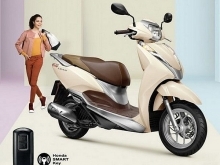 The Vietnam Automobile Manufacturer Association (VAMA) on March 13 reported its members in February sold only 13,143 vehicles. The sharpest drop was seen in sales of passenger cars at 67 percent to only 9,157 vehicles, followed by special-use vehicles at 47 percent to 176 vehicles and commercial vehicles at 34 percent to 3,810 vehicles. A similar downturn was seen in domestically-assembled and imported automobiles at 59 percent and 63 percent respectively. 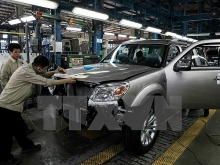 However, the sales did not reflect the consumption power of the country’s entire automobile market, as the figure did not include sales of other manufacturers that are not VAMA members. Huyndai was the most successful firm in the month, pushing Toyota to the second place with 2,300 vehicles sold, followed by Mazda with 1,701 vehicles, Honda with 1,625 vehicles, and Ford with 1,598 vehicles. 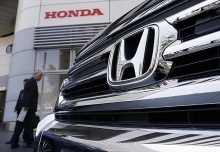 The Honda CR-V was the best selling car make in February with 961 vehicles sold, followed by the Hyundai Accent and Grand i10 with 933 and 849 vehicles. The Mazda 3 came fourth with 701 vehicles sold in the month. Notably, the Toyota Vios, the best seller in many previous months, fell to bottom position in the top five best selling makes with only 636 vehicles sold. Compared to the same time last year, sales in February rose slightly at 6 percent. 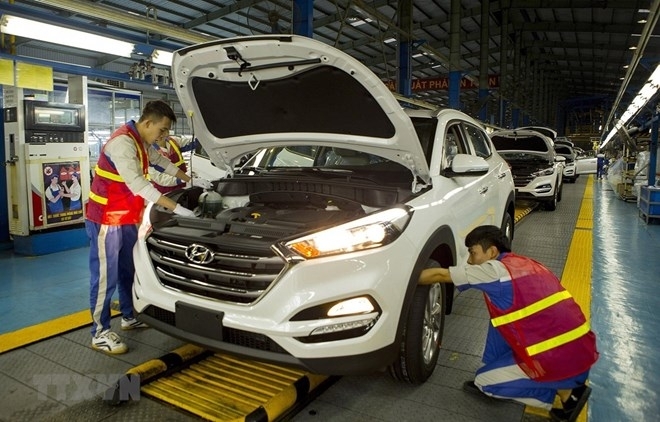 In the first two months of 2019, VAMA members sold 46,653 vehicles of all kinds, up 21 percent year on year, along with 10,731 vehicles sold by Hyundai Thanh Cong.